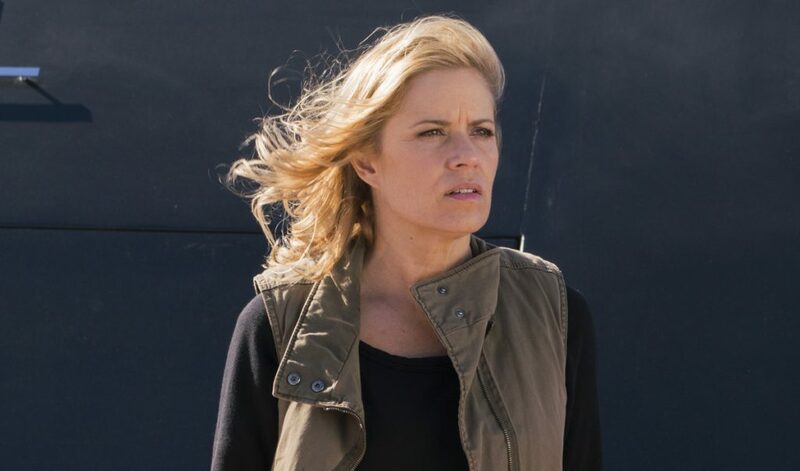 After the events of Season 3A, it would appear Madison Clark has seized the role of Main Character on Fear The Walking Dead. What’s more, her decisions of late have been awfully similar to the kind made by iconic protagonist Rick Grimes — both are tough as nails, spontaneously stabby, and determined to protect their surviving family members no matter what moral gray areas need to be crossed to do so. 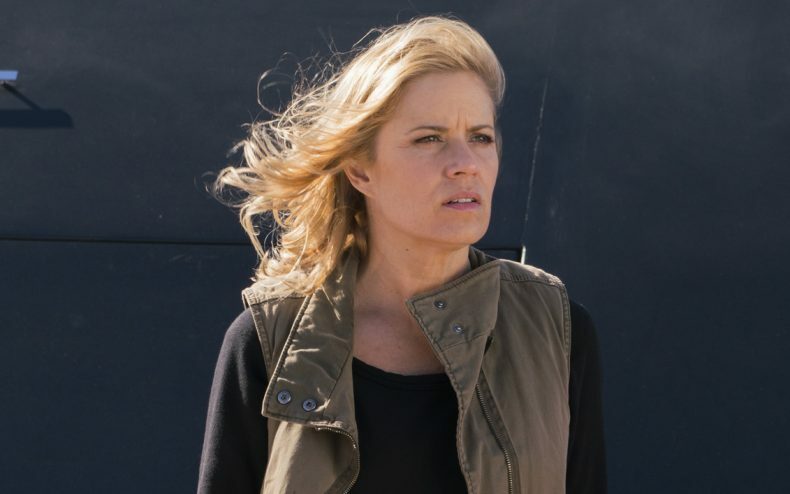 Wasn’t FTWD originally sold as the show where you follow a family, instead of one central point of view? According to showrunner Dave Erickson, no. Madison was always intended to be the show’s main point of view, and Travis’s exit was pre-planned a while ago. He doesn’t say if those plans go back to the beginning, but he leaves no doubt who the Rick is here. “I think there was a version of the story in which we didn’t lose Travis until later. I think one of the positives, and there’s certain pros and cons, regardless, but what it forced us to do is really have Madison arrive. . . Kim [Dickens] is number one on the call sheet, and she’s always been, in my mind, she’s always been our lead and our anchor.